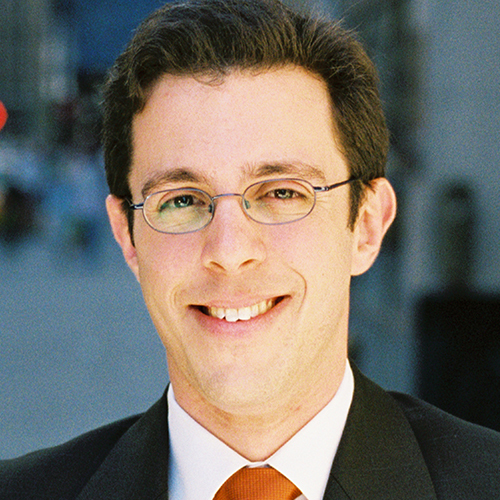 Upon receiving semikha in 2005, Rabbi Josh Feigelson served as Campus Rabbi at Northwestern University Hillel. In this position, Rabbi Feigelson became a religious leader and leading personality on campus, recognized by the Daily Northwestern student newspaper as one of the top 10 people to know at the university in 2008. He successfully recruited Orthodox students to attend Northwestern and helped to build the infrastructure to sustain observant Jewish life, while also serving as a teacher, guide, and mentor to students of all backgrounds. In 2007, Rabbi Feigelson, with two students, co-founded Ask Big Questions, an initiative to engage diverse groups of students and faculty in questions “that matter to all of us,” and from 2011-13 he served as Educational Director of Ask Big Questions as it became a national program of Hillel operating on over 30 campuses. Rabbi Feigelson blogs at rabbijosh.com, and has authored academic articles and book chapters on Jewish identity development on campus and during early adulthood. He has also served as a consultant and faculty member for American Jewish World Service, the Wexner Foundation, Jewish Funders Network, Spertus Institute of Jewish Studies, and the Bronfman Youth Fellowships in Israel. Rabbi Feigelson received a doctorate from Northwestern University Department of Religious Studies. His dissertation focused on the work and teaching of Rabbi Yitz Greenberg in the 1960s and 70s. Rabbi Feigelson and his wife Natalie Blitt are the proud parents of three sons, Jonah, Micah, and Toby, and live in Skokie, Illinois. He is a spiritual leader of Kol Sasson congregation and chairs the Ritual Life committee at Chicago Jewish Day School.